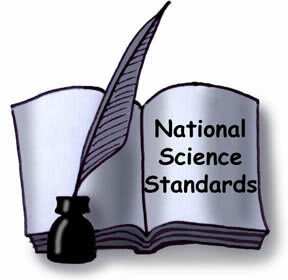 The Next Generation Science Standards (NGSS) are now available. Twenty-six states and their broad-based teams worked together with a 41-member writing team and partners throughout the country to develop the standards. Learn more about them below.